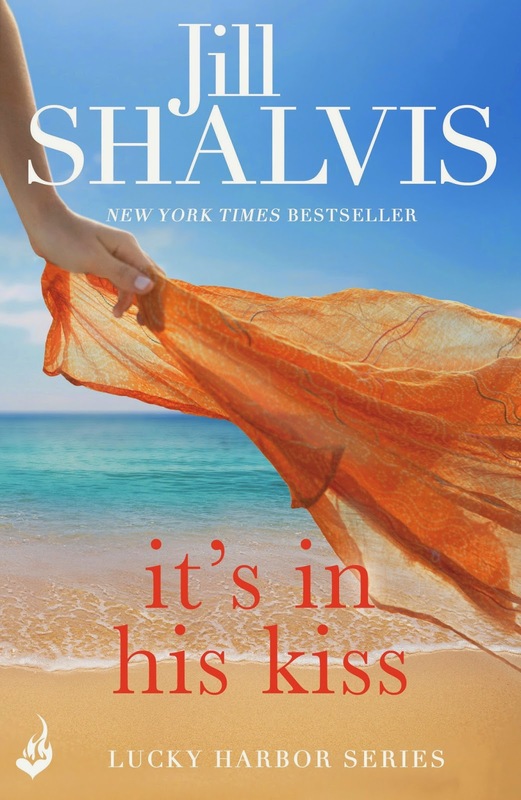 I'm a huge fan of Jill Shalvis and her Lucky Harbor series, I first discovered these books a couple of years ago when some of my favourite American bloggers were all raving about them. I ended up being approved for the first few books by the American publisher on Netgalley and I've been addicted to Jill's writing ever since. She writes absolutely fantastic small town romances, stories that are full of warmth and humour, have brilliant characters and heart warming romances that are guaranteed to make you swoon. I can't gush about these books enough so I was absolutely thrilled to discover the series has been picked up by Headline Eternal and is now going to be much more widely available here in the UK. I could spend all day raving about these books but in a minute I'm going to hand over to Jill Shalivs so she can tell you all about Lucky Harbor and the inspiration behind the series herself. First let me give you a bit more information about the next book in the series It's In His Kiss which is being released in the UK on the 26th of August. This is book 10 in the series but because the stories have all been written as trilogies you'll easily be able to start here even if you've not read any of the previous books. 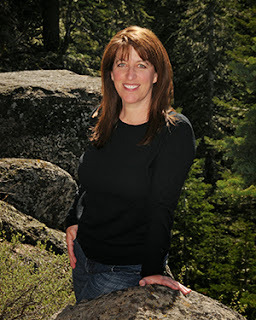 Now please give a very warm welcome to Jill who is here to tell you all about Lucky Harbor! How about "Funny-Warm Small Town"? No offense, but you're not very good at this. How about You're Lucky I'm Not Overly Sensitive Harbor? And so Lucky Harbor was born. I have written the series in groups of three so that readers never feel like they have to start at the beginning. They can jump right in wherever they please. The latest, ONCE IN A LIFETIME, is number nine. 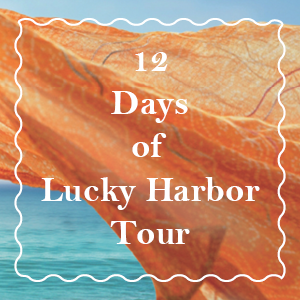 Thanks for a fabulous guest post Jill, I've loved spending time in Lucky Harbor so it was really interesting to see where you got the inspiration. Can I just say I'm more than a little jealous of the view you had when your neighbour was getting their extension done LOL! I can't wait to read the latest books in the series although I have to confess I'm very sad to hear these will be the last Lucky Harbor books. So what do you guys think of the Lucky Harbor series? Have you already read any of the books already? If not I'd highly recommend them all! I'm another huge Lucky Harbor fan! Can't wait to read the final trilogy - but so sad to hear that'll be it!! !